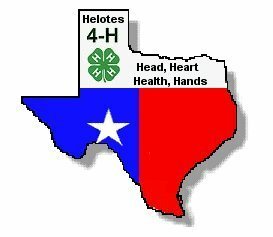 Check out the latest news from the Helotes 4H and the Helotes Ag Booster Club. For information, check the calendar. For reserving, send an email.